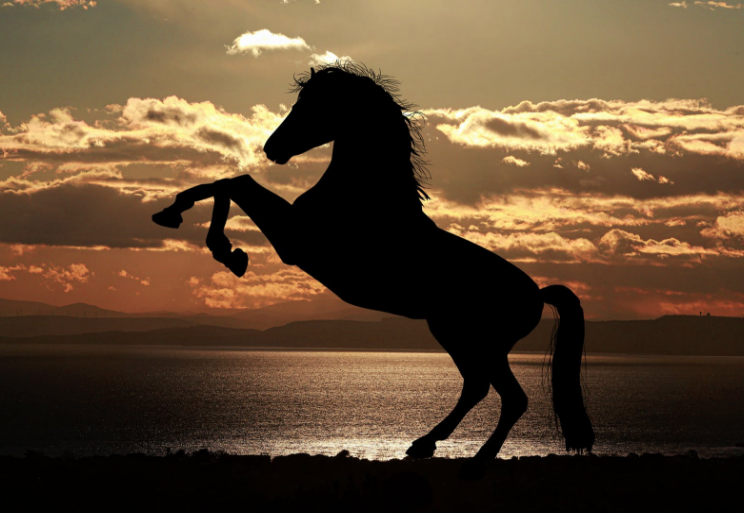 Take a lesson from horses and understand what it means to lead. 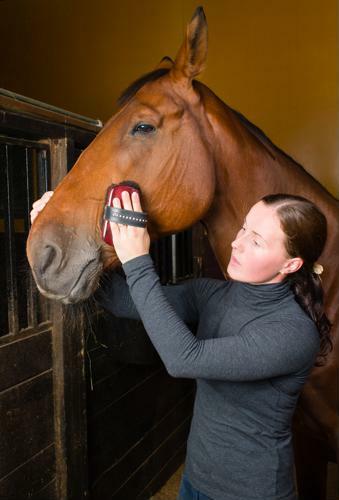 Grooming your horse for show season can be stressful, but when following certain principles, it can be made easy. 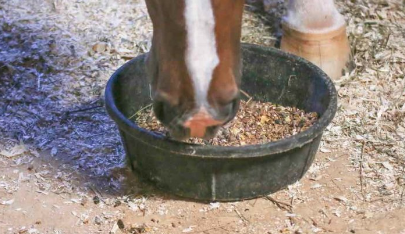 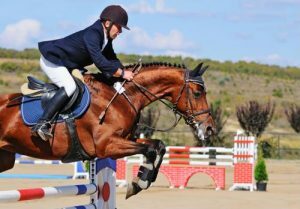 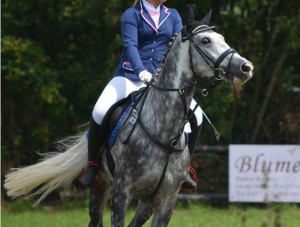 There are a number of tips riders can use to improve their western and English riding.